Felipe Massa was on course for victory in Formula 1’s Azerbaijan Grand Prix before a failure on the damper system locked the rear suspension solid, according to Paddy Lowe. 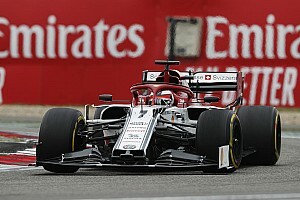 Massa had risen up to third, having started ninth, when the race was red-flagged due to a large amount debris around the Baku F1 street circuit. 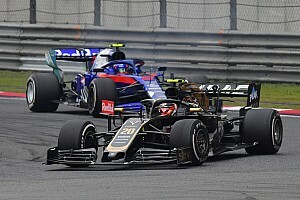 But when the race resumed, Massa was passed by eventual race winner Daniel Ricciardo and then rapidly fell down the order before retiring the car. “It was a failure of part of our damping system, it had locked the rear suspension solid, at a high rear ride height as well, so it was locked up at the full droop position,” said Williams technical chief Lowe. “It was close on the restart with Daniel but in truth, the problem Felipe had with the car had existed from the minute the cars had left the pit lane. “As we retraced it, it occurred on the in lap [before the red flag], which we hadn’t been able to spot in the data. “We wouldn’t have been able to fix it anyway in the red flag period, so it was what it was. 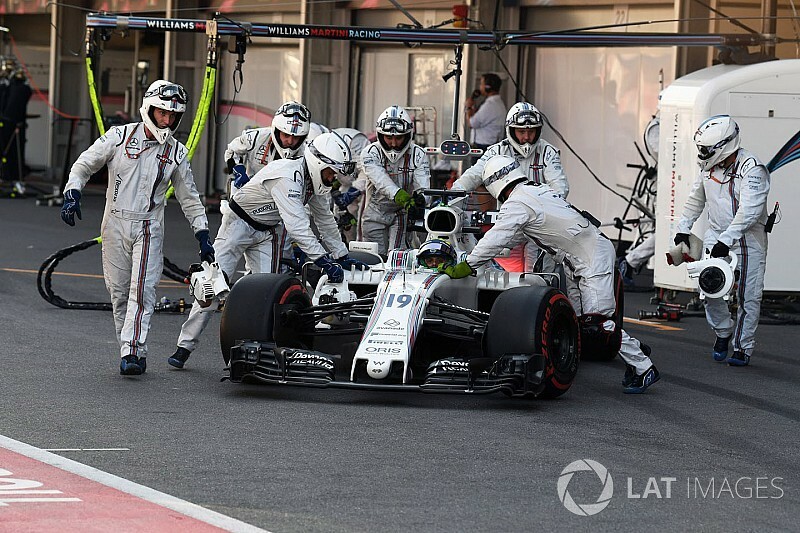 Had the failure not occurred, Lowe believes Massa could have won the race, in what would have been his first victory since the 2008 Brazilian Grand Prix. 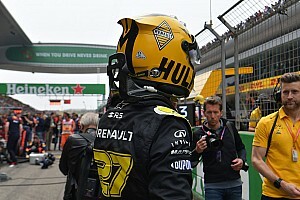 “We saw the problem with Lewis [Hamilton, who pitted from the lead because of a loose headrest] and then Sebastian got his penalty,” said Lowe. “When you put that together, Felipe could have been leading that race and finishing on the top step. It was the second race in succession that Massa had failed to finish after he was taken out of the race by Carlos Sainz in Canada. When asked if Massa was driving as well as he has ever done so in an F1 career that started back in 2002, Lowe said: “It feels like that to me. I haven’t worked with him before, but they say yes. “I can’t fault him, he’s always got the car on the limit, his feedback is fantastic, his technique is fantastic and he’s just a great individual.